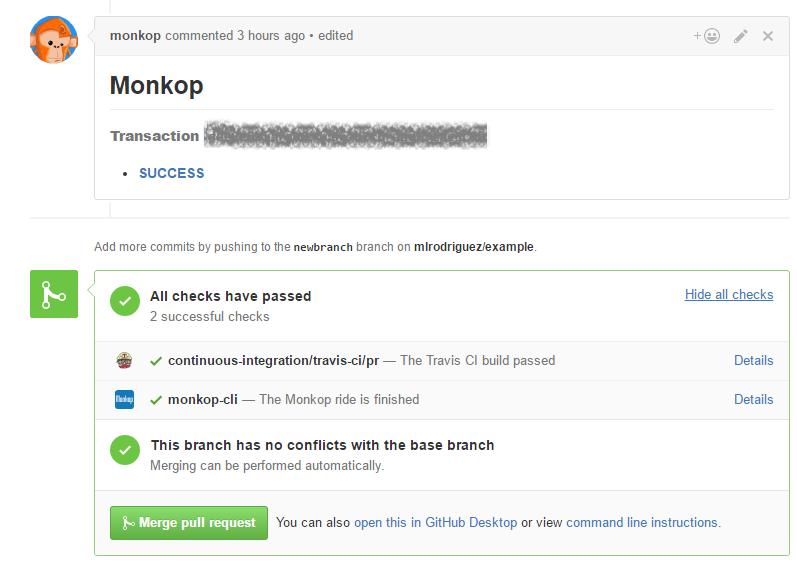 How to integrate the free Monkop CLI tool with Travis CI to start automatically deploying your software after your builds go through CI tests. When we use Travis CI or other continuous integration tools, we start looking at automation, notifications, and testing as part of our daily tasks. After a short period, you’ll surely start to wonder: “How did I survive without this process before?” Basically, devs love CI tools because they can sleep better at night eliminating hassles often caused by long integration cycles: broken builds, manual merging hell, and regressions in a huge fragmented world. Adding Monkop CLI after your build process will provide your team a dedicated bot that automatically installs your app on all relevant real devices (including different OS versions and screen sizes) and starts playing with it, looking for crashes and other common problems. Moreover, the ability to know what is happening in the jungle of mobile hardware in terms of resource consumption and bottlenecks is crucial. Gathering this information early on in each development cycle helps us to avoid bad UX. That’s just one more benefit of adding Monkop CLI to your testing. Note: According to travis-ci documentation, if Monkop-cli is invoked from a script step, any failure of the apk processing will make your travis build fail. On the other hand, if you set up Monkop-cli on after_success or after_script step, your Monkop tests will never affect your build result. Monkop has a bot that contributes to your build steps and documentation with test results by automatically tagging / commenting on your pull requests inside your GitHub repository. 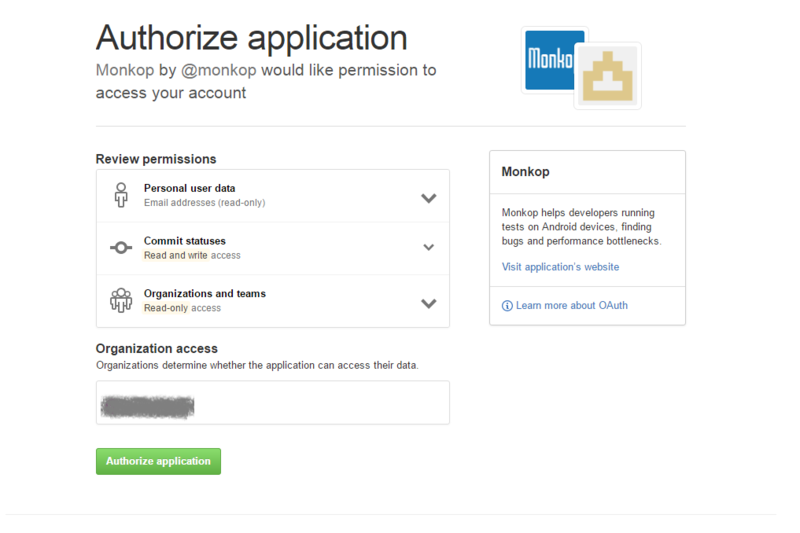 All you need to do is give access to Monkop inside your GitHub account. As a result you will be adding Monkop to your pipeline, enabling your team to have each build under test using real devices, tagged and documented with just a few steps, running smoke / sanity tests, evaluating mobile side performance or running even more complex tests. Published at DZone with permission of Fabian Baptista . See the original article here.